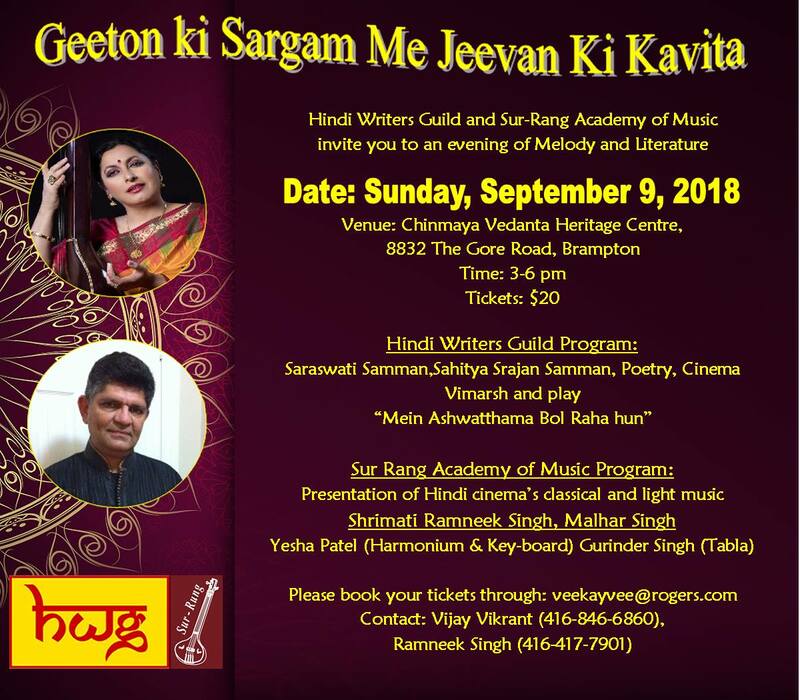 Ramneek Singh, introduced to Indian Classical Music at the tender age of six, is an accomplished vocal artist with decades of strict vocal training. She has a Visharad (degree) from Bhatkhande Sangeet Vidyapeeth, and prides herself in being a purist from the Indore Gharana, a distinctively meditative and serene style of Khayal presentation, as institututed by Ustad Amir Khan. Ramneek has given numerous performances in India and North America, and teaches advanced Vocal Hindustani Music. Site design by: Sytex Consulting Inc.